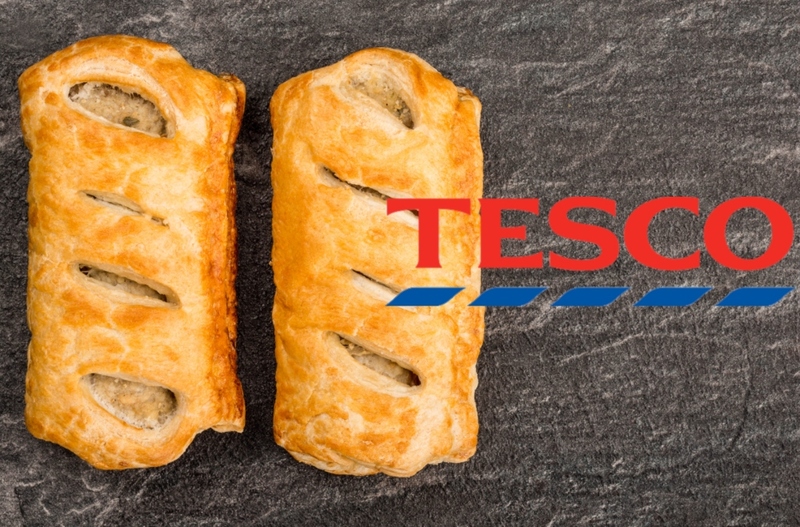 Retail giant Tesco is set to launch a vegan sausage roll in its bakery next week, according to Accidentally Vegan UK (AVU). 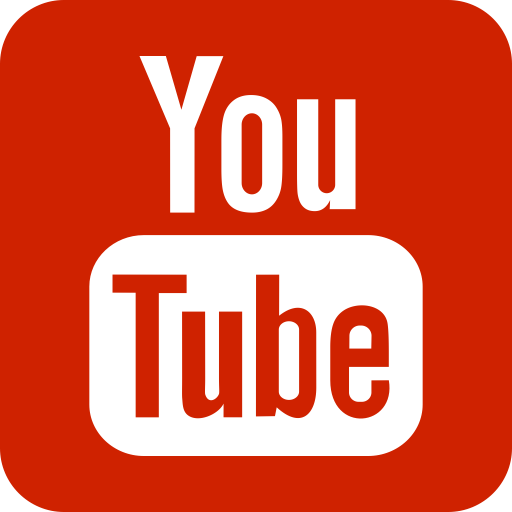 The outlet, which could not reveal its source, shared an image from the store's file, which is used by employees working in the bakery. Accidentally Vegan UK said: "New vegan sausage roll coming to Tesco in-store bakery next week. This is so new, we're sworn to secrecy on our source on this one...think @tescofood are feeling inspired by the @greggs_official effect." 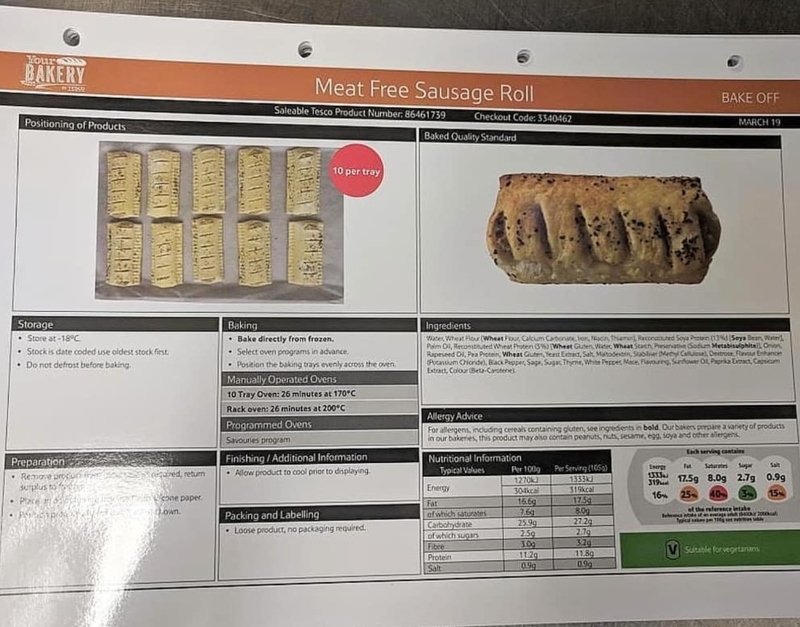 According to AVU, the roll would be ready-to-eat when bought directly from the bakery counter, unlike the frozen rolls already sold by the store. The news was met with enthusiasm from the page's followers, with one saying: "Making vegan alternatives is very helpful for people who are new to vegan and can also make people try it out of curiosity and realize that vegan food can be good." Another added: "What a time to be alive." Tesco has been a major force in recent times, when it comes to launching vegan products. In January 2018, the outlet launched its Wicked Kitchen plant-based line in 600 stores across the UK, with around 20 products. Since then, the line has almost doubled, featuring products like sandwiches, salads, wraps, desserts, and ready meals including pizza, pasta, and burrito bowls. Speaking about the expansion of the Wicked Kitchen range, Tesco Product Development Director Kate Ewart told Plant Based News: "We know from our own data that flexitarianism is on the rise and many more customers are dabbling in cutting out meat for a day or so during their weekly diet. With the new range we're now hoping to attract an even wider audience." AVU speculated that Tesco was 'inspired by the Greggs effect' - referencing the high street bakery's hotly debated launch of its vegan sausage roll earlier this year. The vegan sausage roll was launched on January 3 in 900 stores, attracting huge amounts of attention in the media, as well as becoming the center of a celebrity row featuring Piers Morgan, who pretended to vomit after sampling the roll on television. The snack was so popular, it later rolled out to all of Greggs' 1,850 stores across the UK. Speaking about the product, Roger Whiteside, Chief Executive at Greggs, said: "It's taken us by surprise quite how much excitement it has created," . 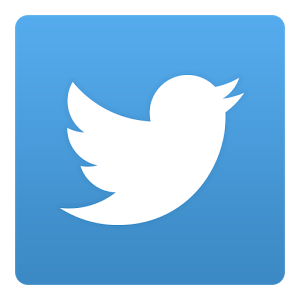 "We're not giving out numbers – it's in the hundreds of thousands – but it is the fastest selling new product we have launched in six years. It's literally flying off the shelves. Plant Based News has contacted Tesco for comment.